The Music Department at the New Mexico School for the Arts presents its first Juried Concert at SITE Santa Fe on Thursday, March 28, 2019, at 7pm. 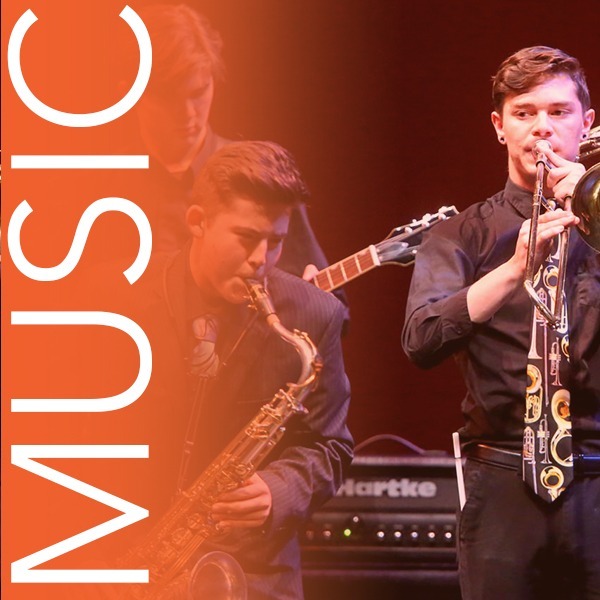 The concert will feature a curated program representative of the diversity of styles & approaches to music-making that students study at NMSA, including classical, jazz, & vocals styles, original student compositions, and a wide variety of ensembles and presentations. The program was selected by an independent jury of community musicians through a competitive audition process of student-proposed projects & performances from across the Music Department.